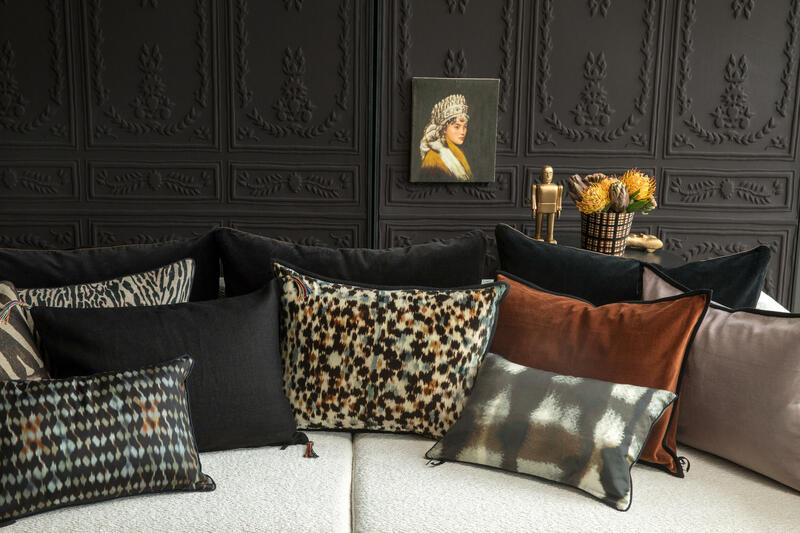 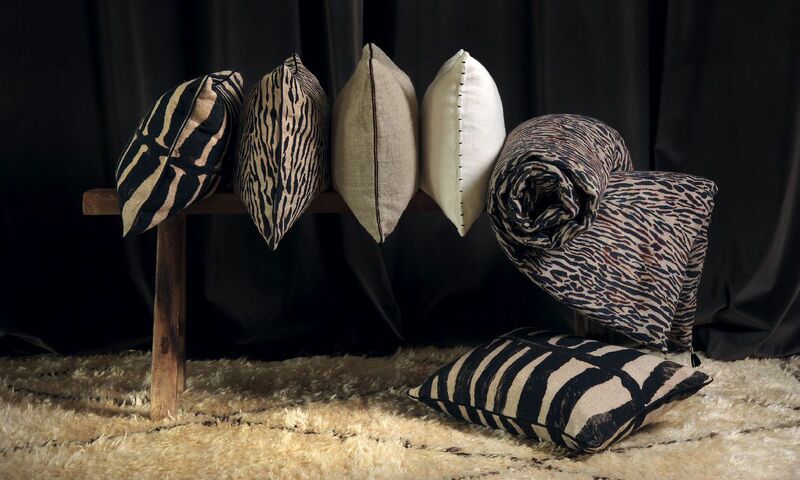 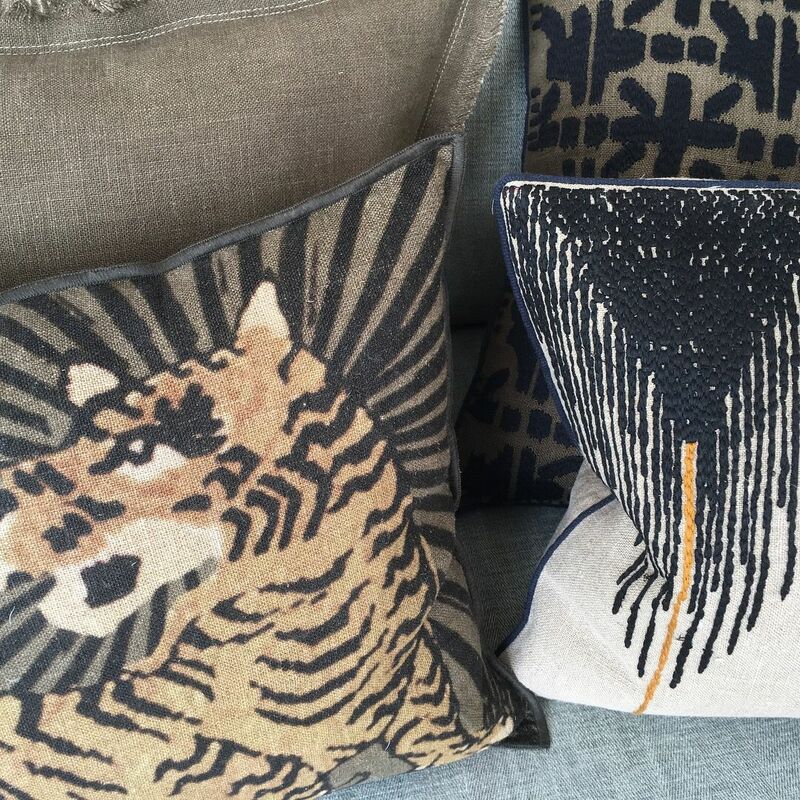 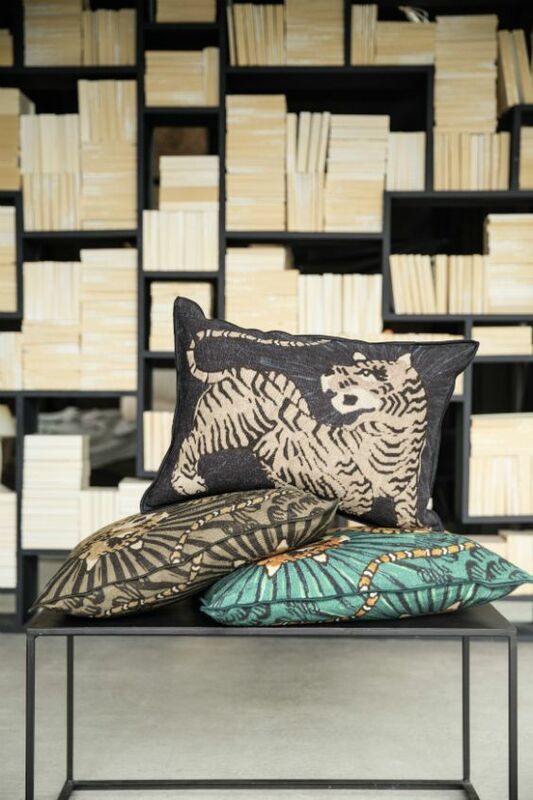 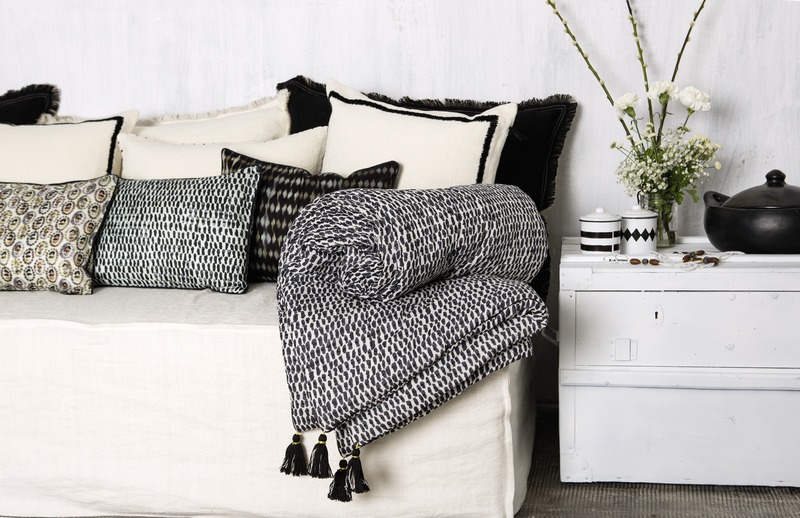 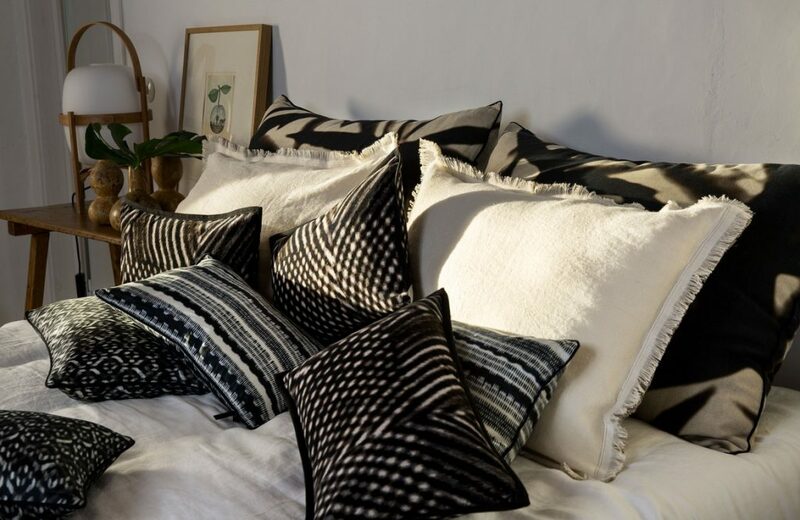 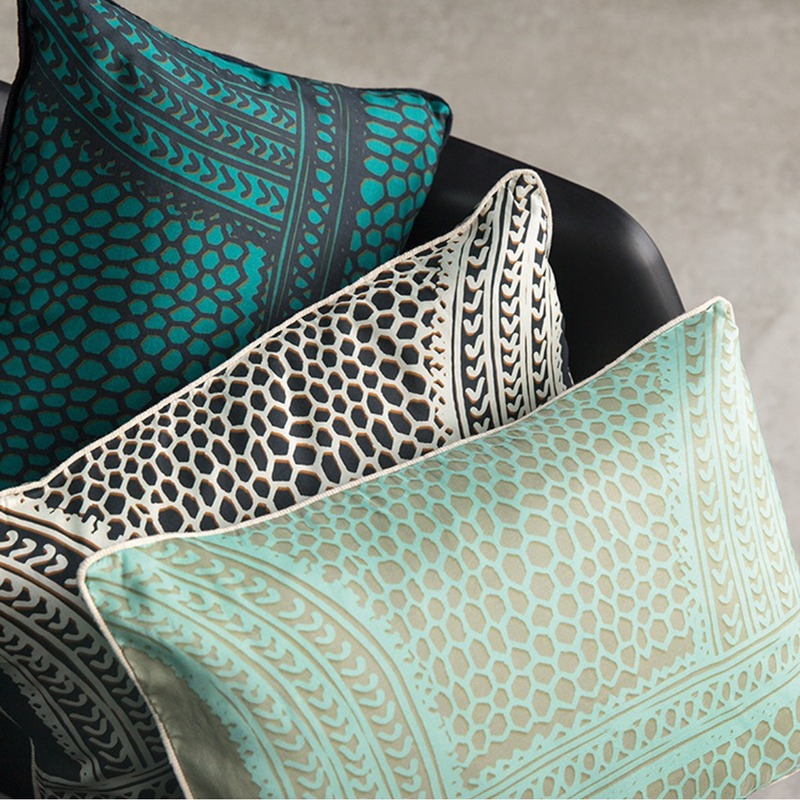 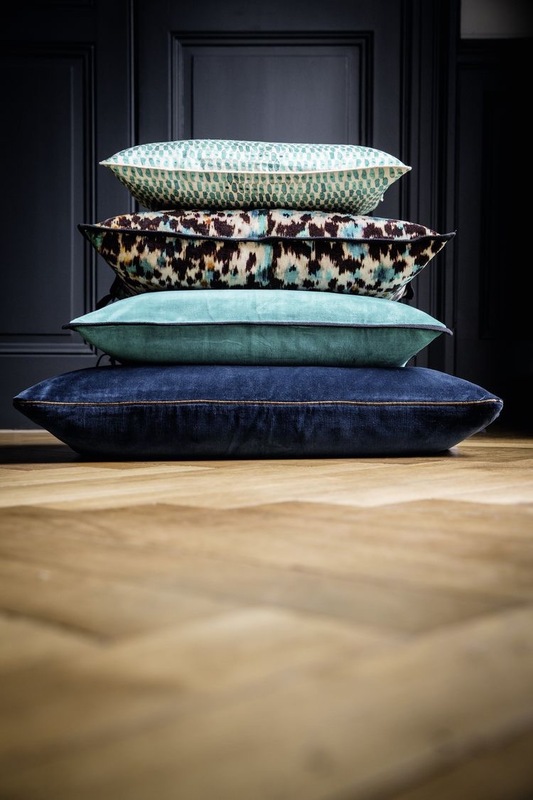 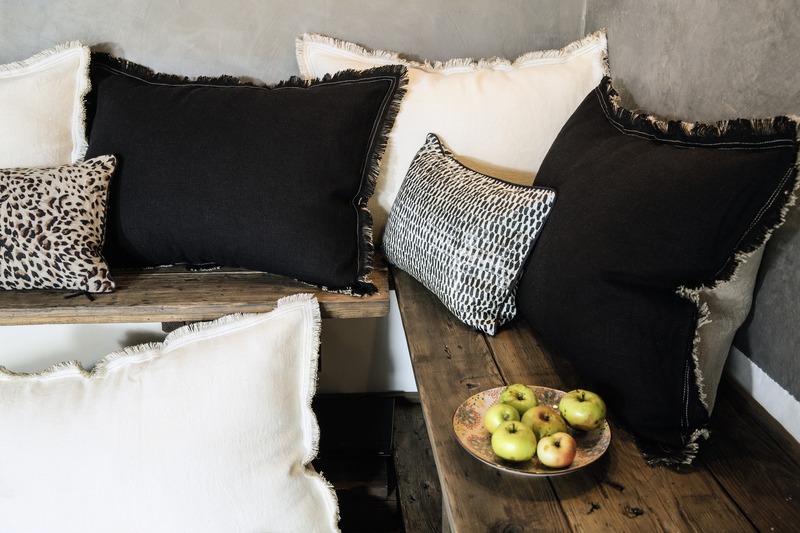 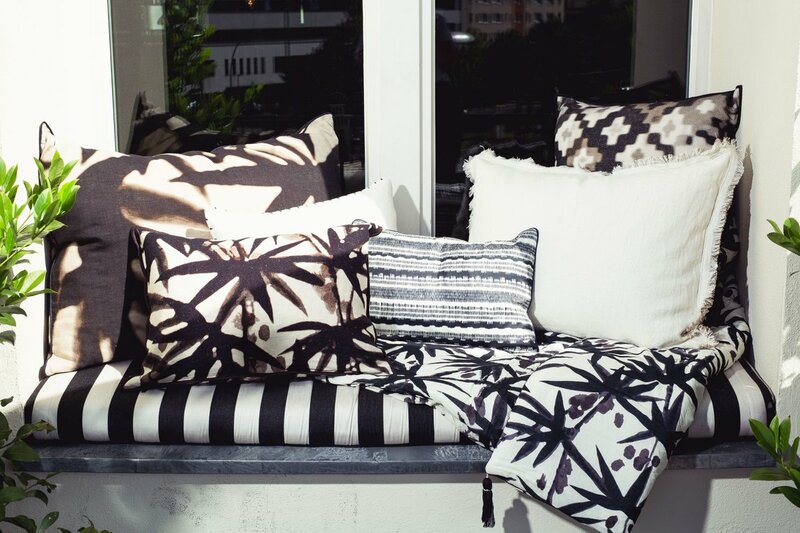 A few carefully chosen decorative cushions can completely transform the mood and look of any space. 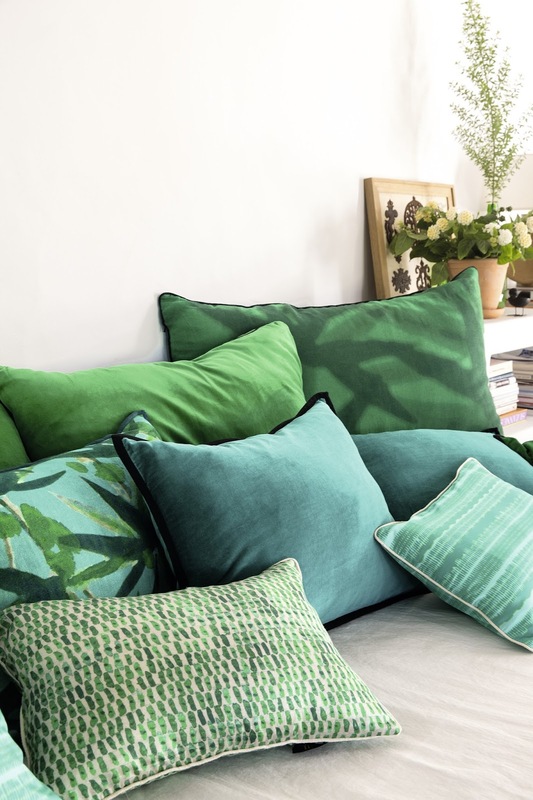 They are an easy and effortless way to keep up with the always changing interior design trends within colours, patterns and textures. 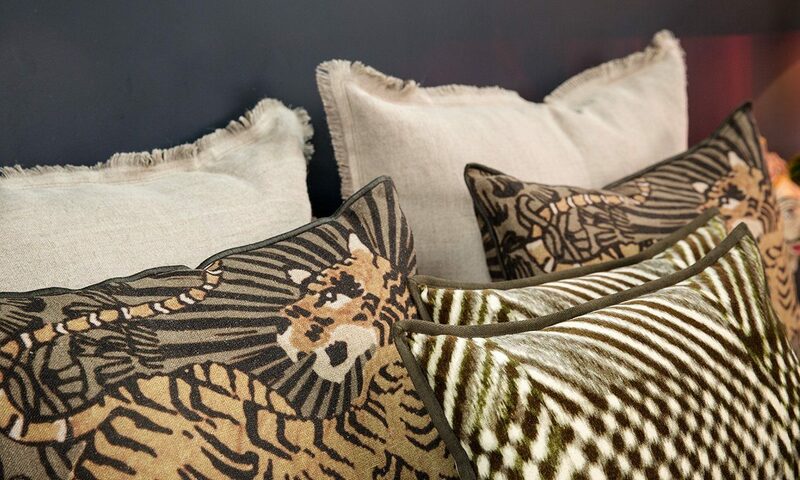 From bedroom to living room to outdoor spaces, no decor is complete without its finishing touch. 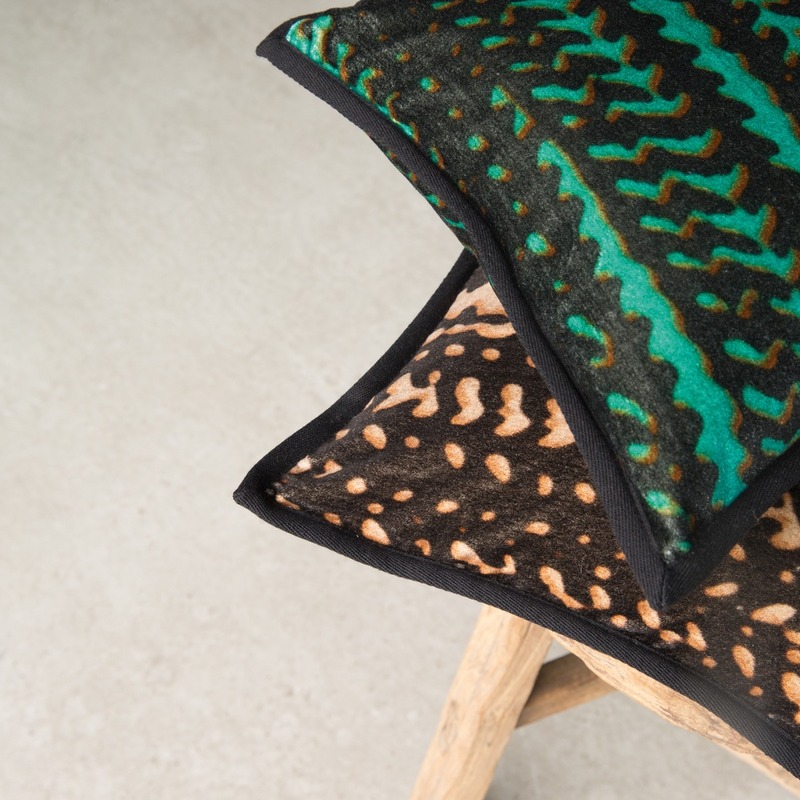 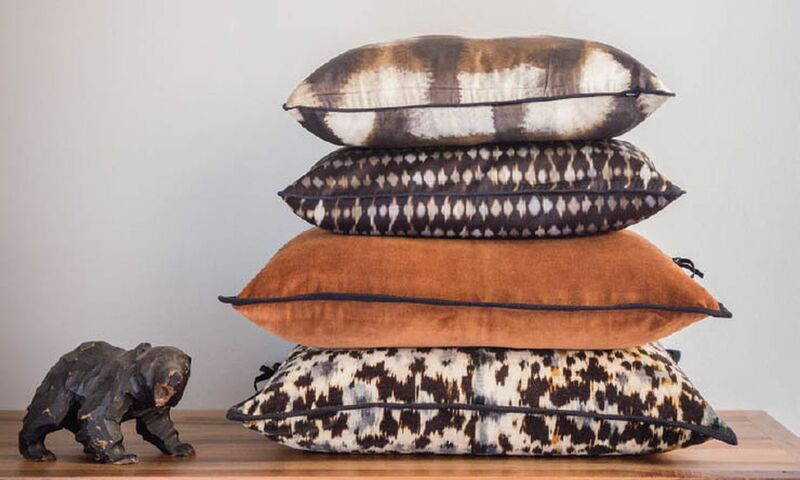 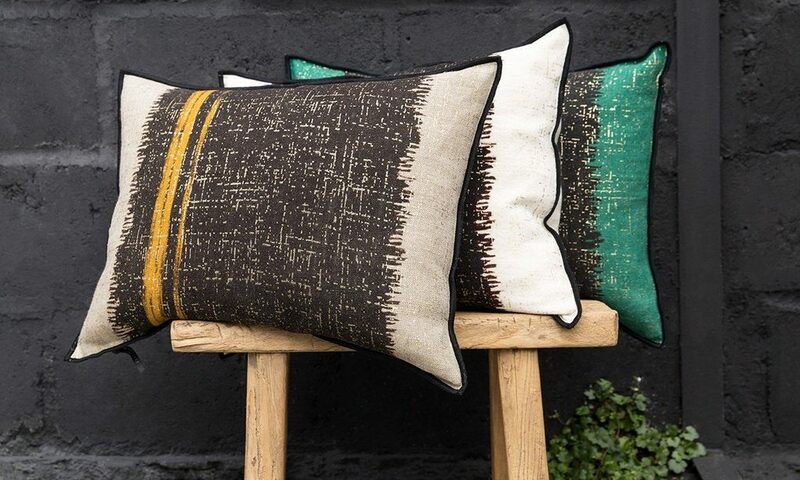 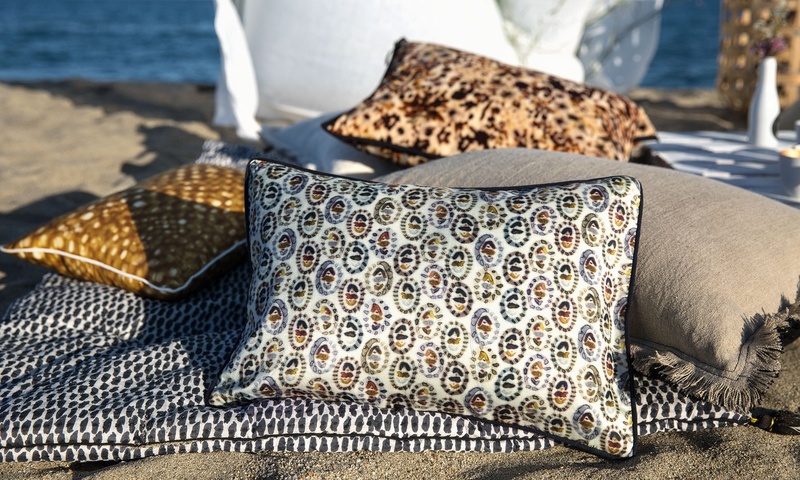 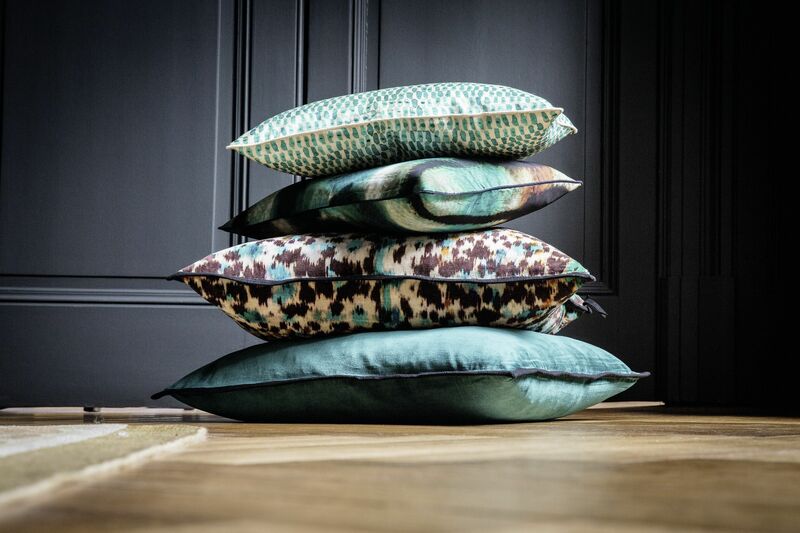 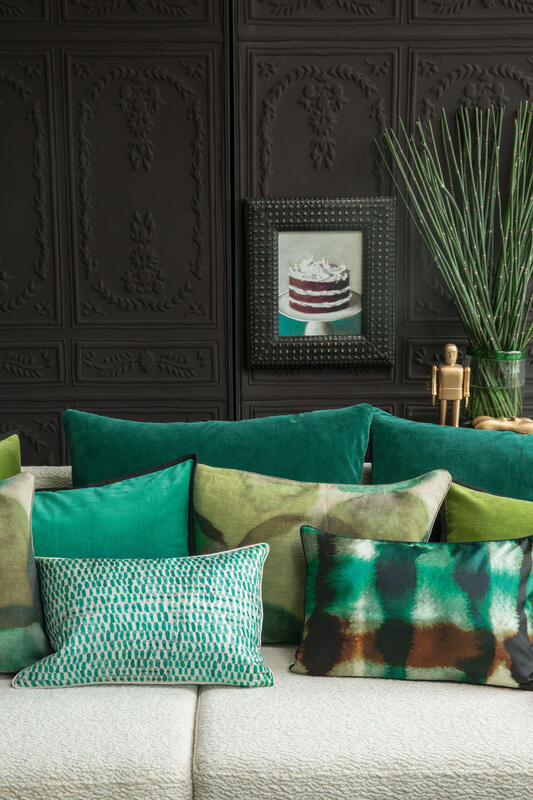 Our designers at Estuco Interiors can help you to choose the perfect colour scheme, the best suitable sizes and perfect the mix of textiles to create the magic that decorative cushions bring to a home.